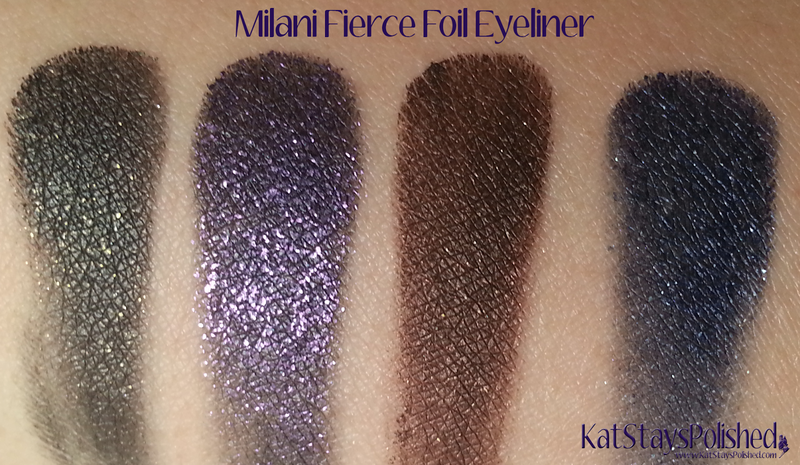 Milani has a new line of products called Fierce Foil. 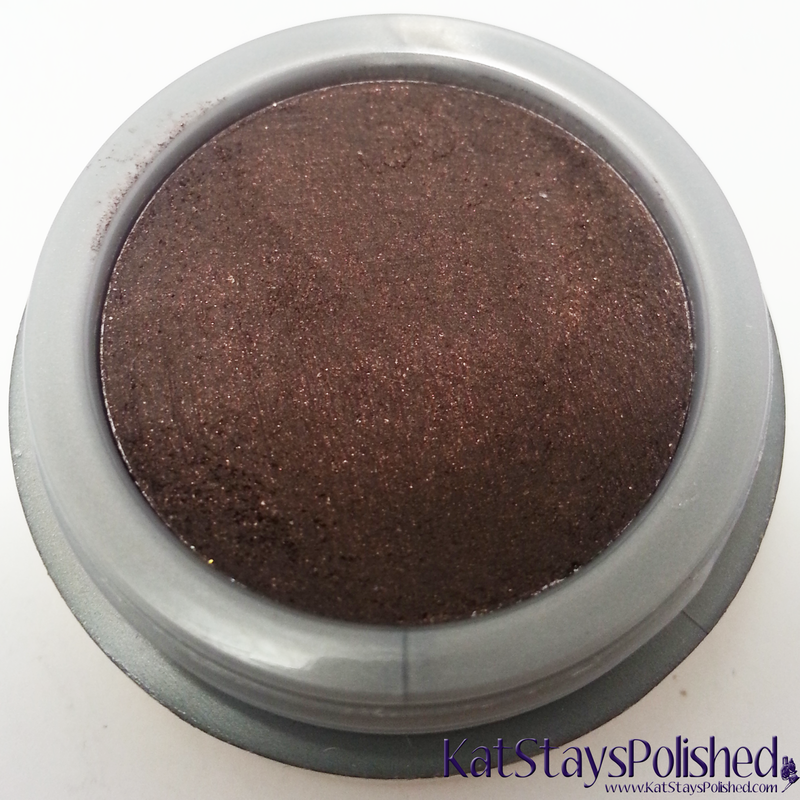 Today I'll be sharing the Fierce Foil eye liners. These are incredibly gorgeous and the color payoff is just as incredible. There are 4 shades available in this line. 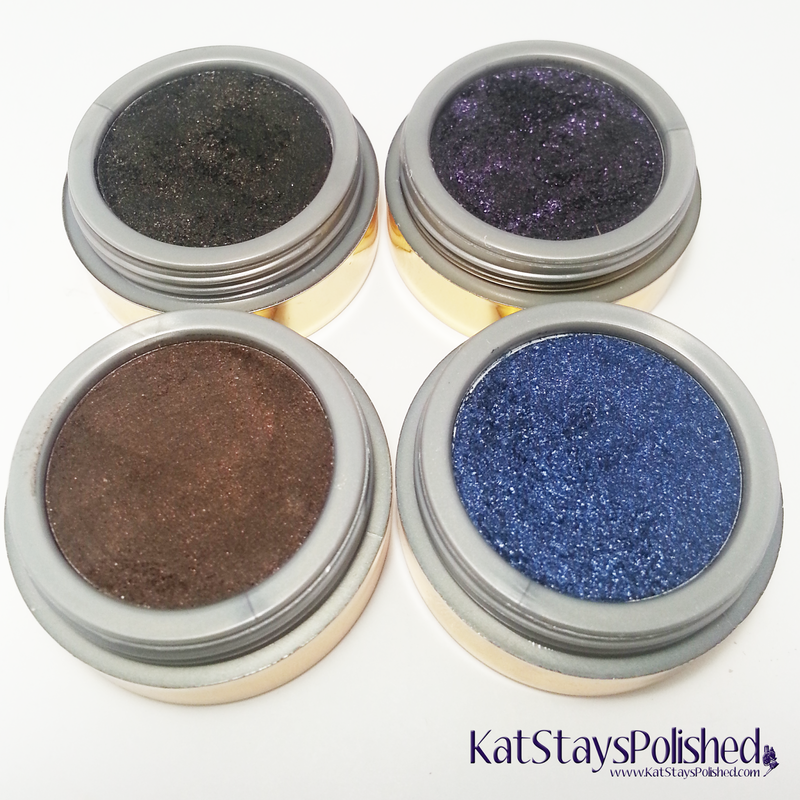 All 4 work well with every skin tone and the formulas for these are so smooth. 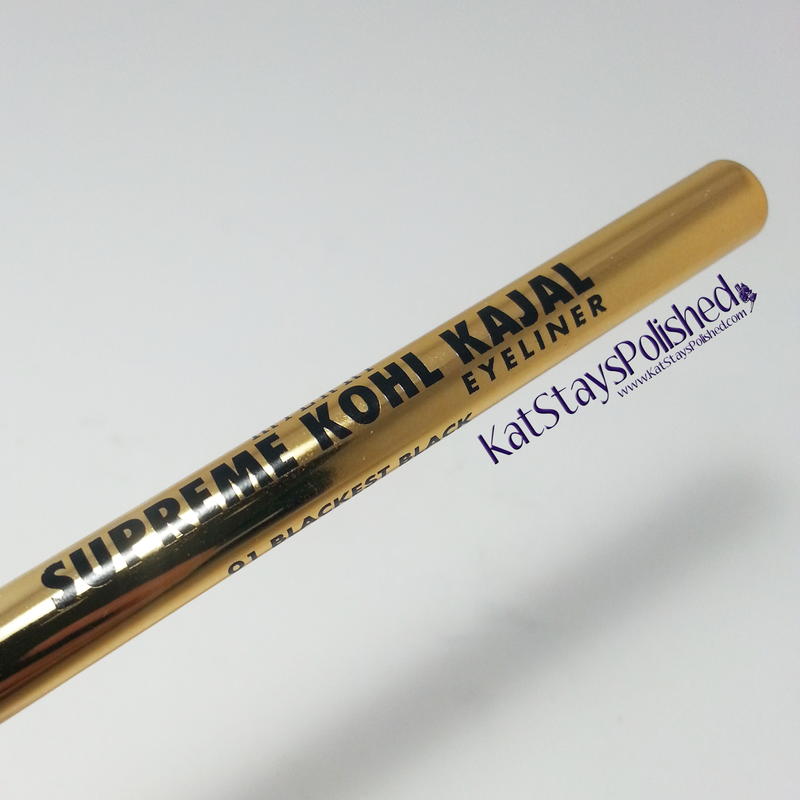 Each eyeliner comes with an applicator brush which allows you to place the product exactly where you want it. 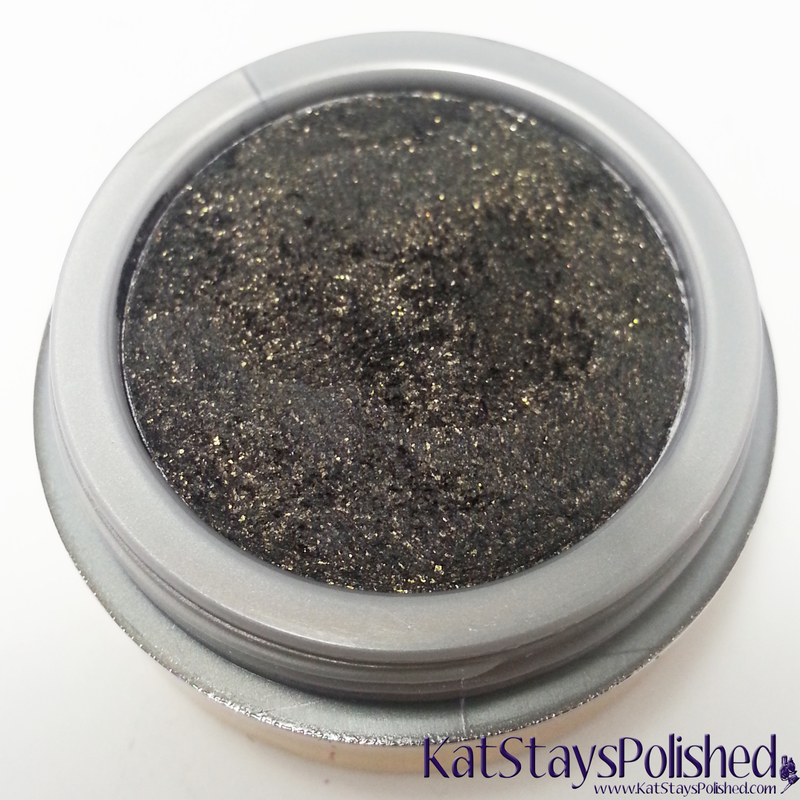 These colors can be easily smudged for a shimmery smoked out look. My favorite from these four has to be the Purple Foil. 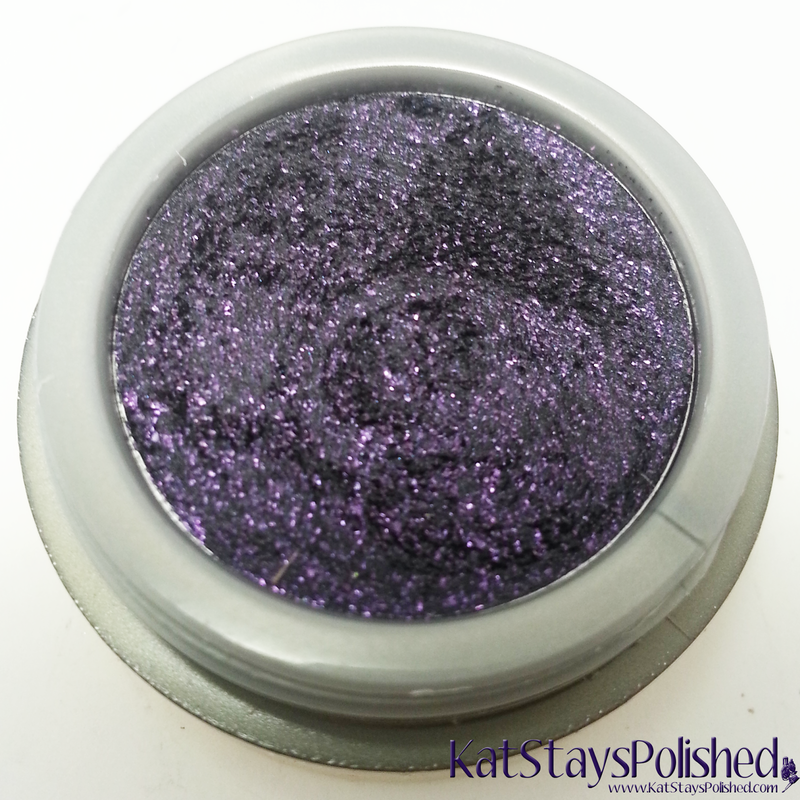 I love wearing purple on my eyes, espeically for smokey looks and this liner does the trick. These liners retail for $6.99 and can be found at your local CVS store. 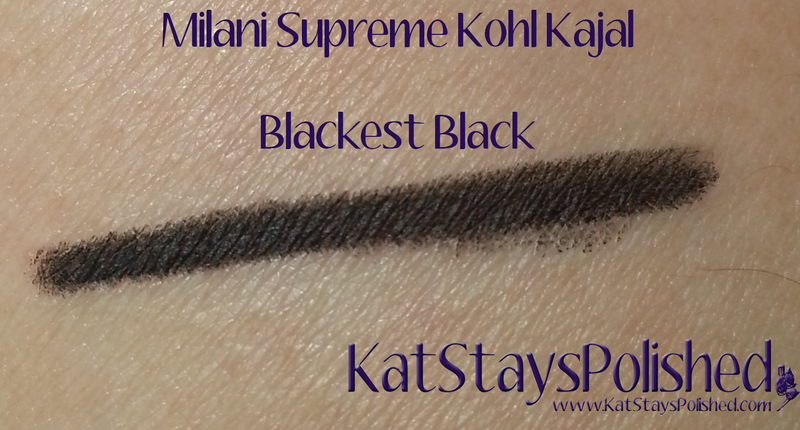 Another new liner from Milani is this Supreme Kohl Kajal Eyeliner. 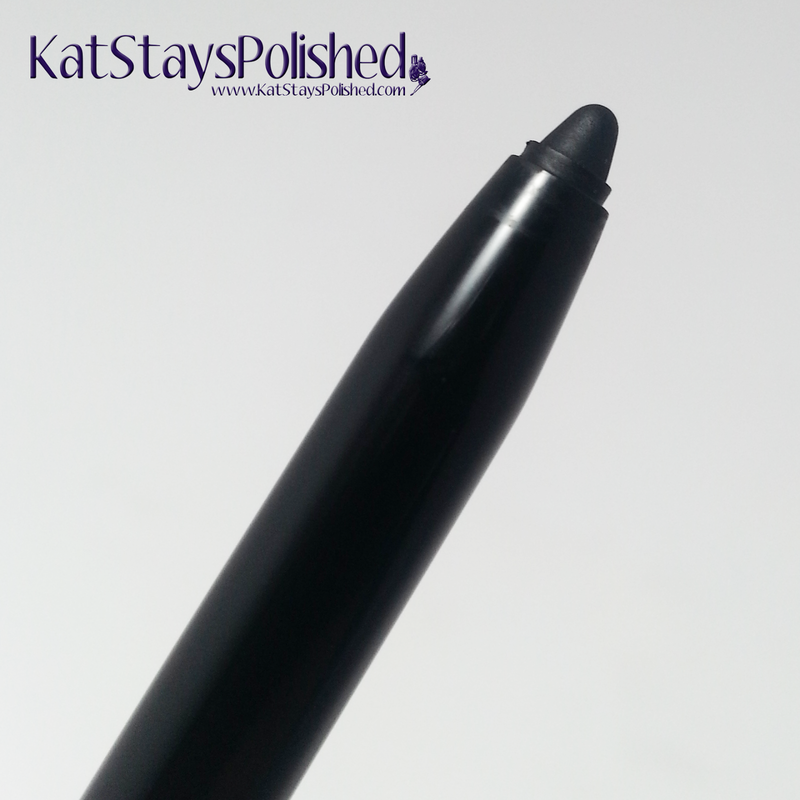 This waterproof, glide-on liner is so easy to use and applies so smoothly. 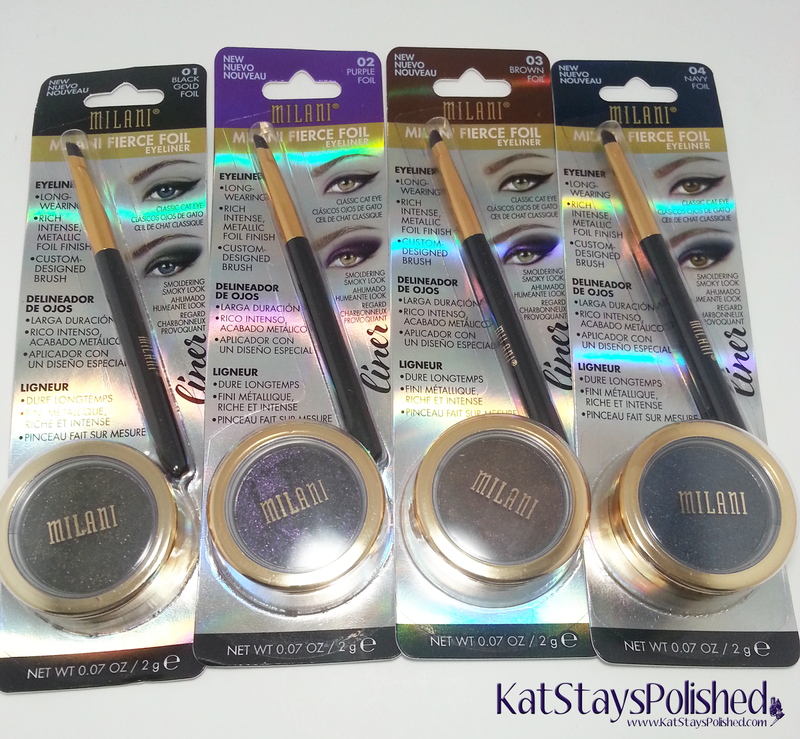 I can never have too many black eyeliners - especially ones that stay put! 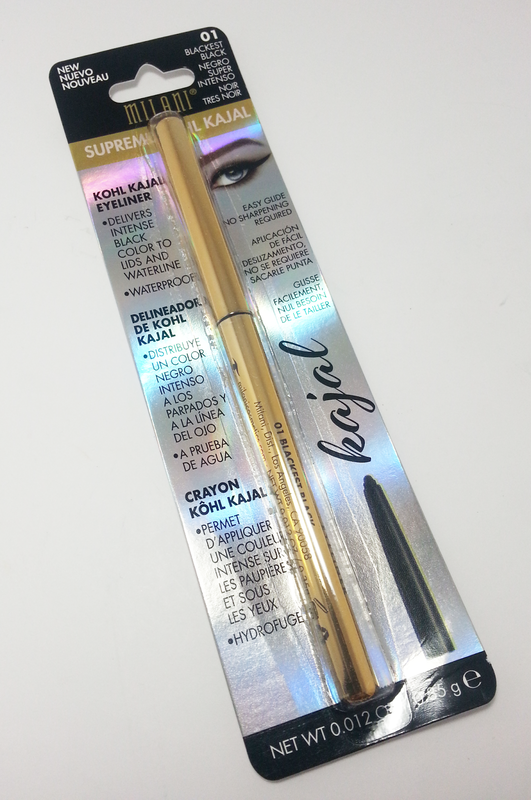 This liner retails for $5.99 and can also be found at your local CVS store. 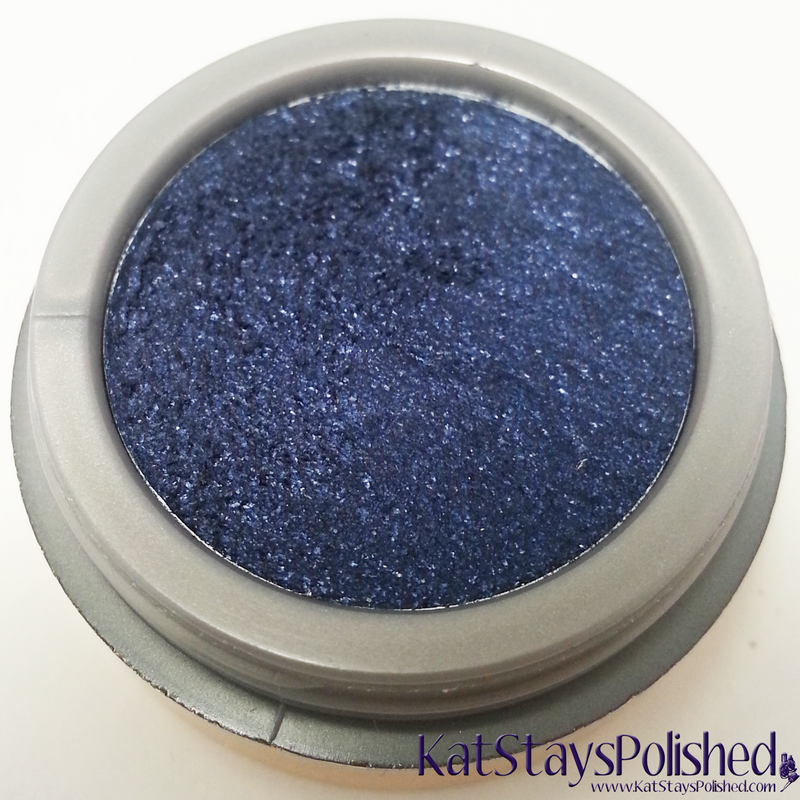 I think this Fierce Foil line is so interesting and I'm glad to have something a little different in my makeup collection. Tell me if you've experimented with these! Nice to see them swatched!